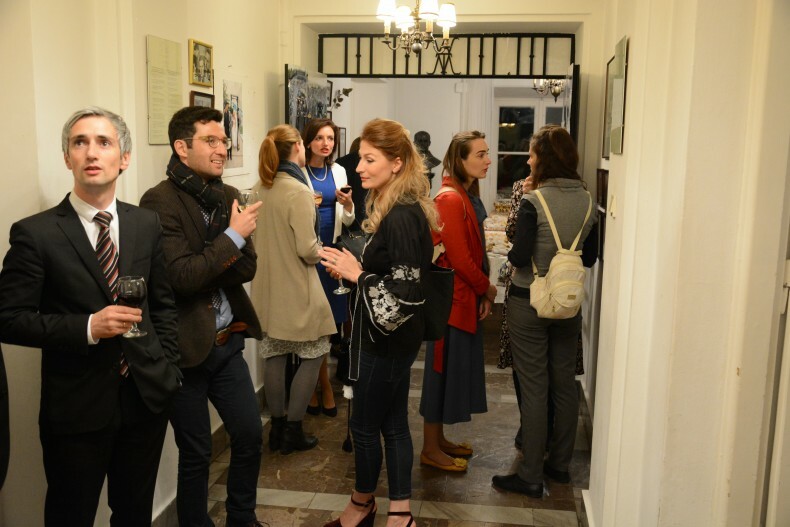 On September 21 in Warsaw at the annual Human Dimension Implementation Meeting of OSCE HDIM 2016, Ukrainian human rights activists organized the event dedicated to the culture and art of Crimea. 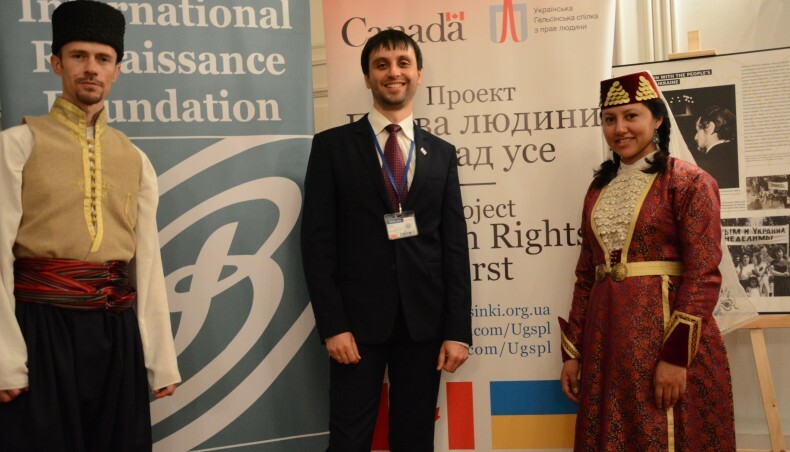 The Crimean evening was organized by the Ukrainian Helsinki Human Rights Union, the humanitarian studio ‘Khvylya’ (Wave), the Mejlis of the Crimean Tatar People and the Solidarity Fund PL, supported by the International Renaissance Foundation. Nowadays the political process to classify the Mejlis as an extremist organization is going on. Such a judgment could lead to prosecution not only of the Crimean Tatars, who take part in the Majlis but also of all its supporters. This policy aims to destroy the Crimean Tatar people, depriving them of the ethnic and religious identity. Russia commits war crimes on the occupied territory of Crimea: resettles its civilian population on the occupied territory; forces people of the occupied peninsula to serve in the armed forces of the unfriendly State; unlawfully destroys and appropriates property, etc. In this situation, the primary limiting factor of the political repressions is to keep the Crimean issue on the international agenda continuously. The world leaders’ reaction, tightening sanctions, organization of the permanent mission of human rights on the occupied territory would promote human rights protection, counter impunity and lead to de-occupation of the peninsula. In this case, the mechanisms of public and cultural diplomacy are crucial in order to touch the culture of Crimean Tatar and Ukrainian peoples, to see its present and relevance; to feel cultural and mental link with the prosecuted people; to see the real picture of the human rights situation in Crimea; to understand the roots of repression against the Crimean Tatar people and the continuity of their struggle for their homeland. 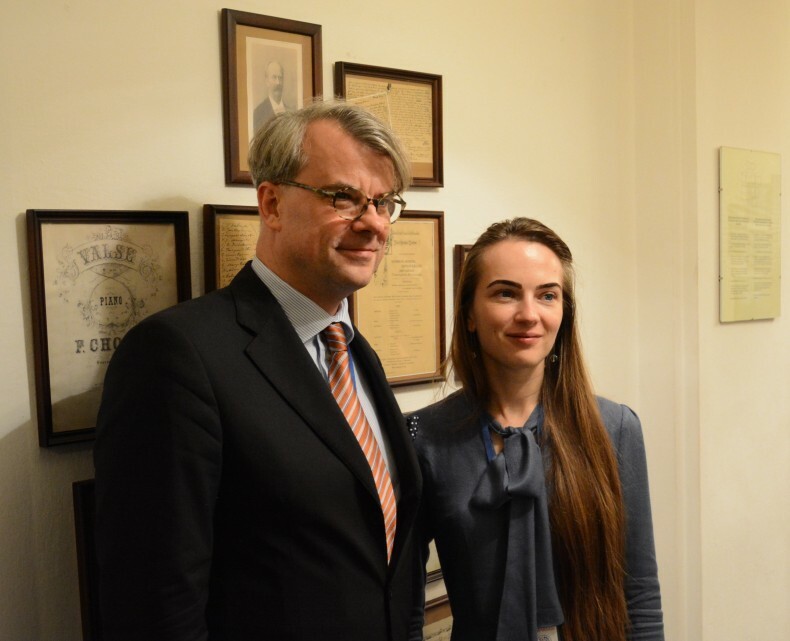 Fredrik Löjdquist, the Ambassador of the Swedish OSCE Delegation, and Oleksandra Matviichuk, the coordinator of the human rights organization Euromaidan SOS. The Crimean evening, which held within HDIM 2016, was dedicated to the abovementioned issues. 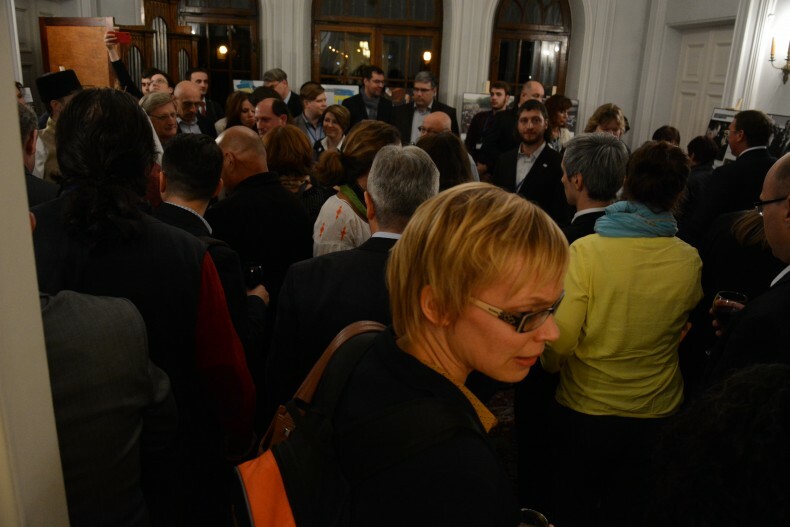 Members of the OSCE delegations of Ukraine, the United States of America, the United Kingdom, Germany, Poland, Canada and the Netherlands attended the event. Representatives of OSCE, especially the Office for Democratic Institutions and Human Rights, International and European NGOs, such as Open Dialog, Helsinki Foundation for Human Rights, Freedom House, National Endowment for Democracy, Frontline Defenders, the Norwegian Helsinki Committee, the Netherlands Helsinki Committee, FIDH, the Human Rights House Network and others also attended the Evening. The guests of the Crimean evening were members of Sejm of the Republic of Poland, the Polish community leaders, international diplomats, in particular, Fredrik Löjdquist, the Ambassador of the Swedish OSCE Delegation, and Daniel Baer, U.S. Ambassador to OSCE, who supported the organization of the Evening. 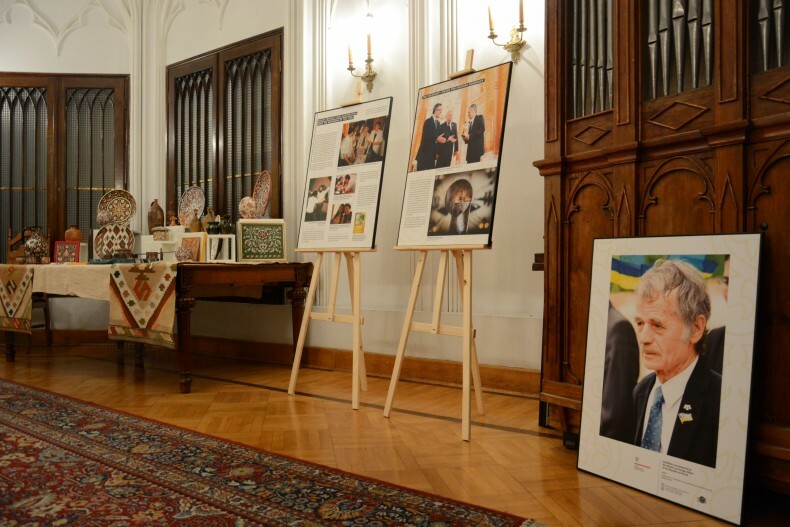 During the Crimean evening, the guests got acquainted with two photo exhibitions ‘Mustafa Dzhemilev’ and ‘Fighting through the years.’ The first one was dedicated to the life path of the strong leader of the Crimean Tatars and the second one presented photographs of the Crimean photographer BAYKUŞ. The unique exhibition ‘Fighting through the years’ included photos taken during the first mass protest in Moscow in 1987. There hundreds of Crimean Tatars from various regions of the Soviet Union came to declare their rights and to demand the return of all people to their historical homeland. The photographer, the participant of that protest, is a close relative of BAYKUŞ that makes possible to join two periods of life by memory and history. The contemporary photos of BAYKUŞ show the life of Crimean Tatars after their return to the homeland. They also show the events of 2014, when Crimean Tatars again live on the territory occupied by the Russian Federation. 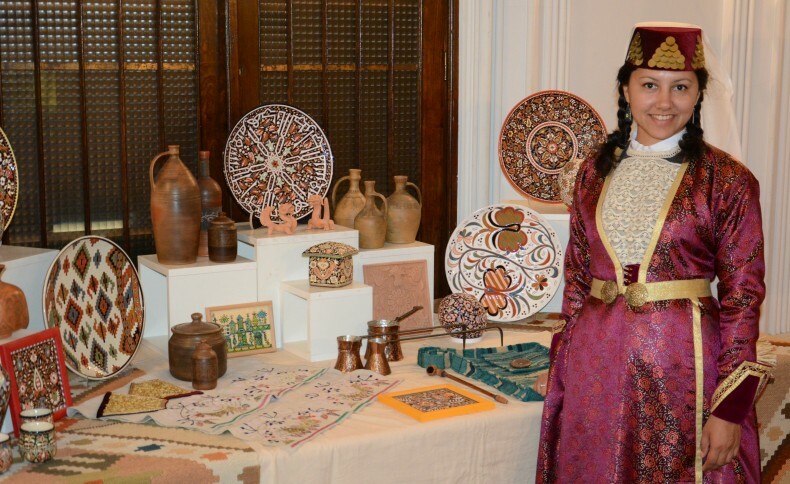 Within the event, the exhibition of Tatar applied art of the famous painter and sculptor Rustem Skybin was also demonstrated. It allowed visitors to see not just art objects but also to learn about the cultural traditions of the Crimean Tatar people. 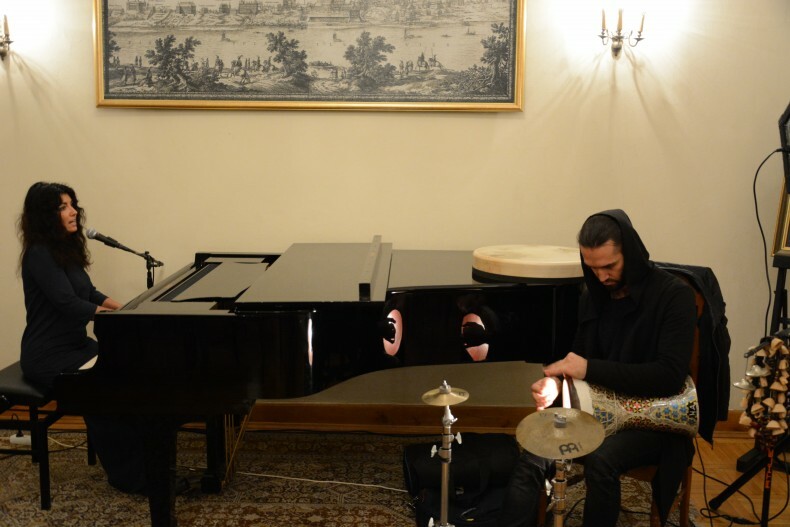 The highlight of the event was the performance of Marinita, consisting of a vocalist and pianist Maryna Zakharova and a percussionist Orkhan Agabeyli. It included music of Crimean Tatars, Ukrainians, Jewish, Turkish, Azerbaijani, Roma and jazz compositions.